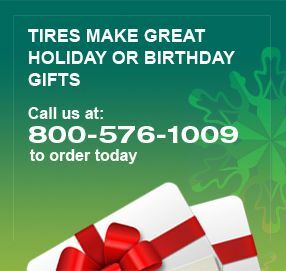 Nokian WR G4 SUV Tires at Discount Prices - Free Shipping! •The versatile Nokian WR G4 SUV optimally combines high-performance, all-season handling and reliable winter grip to make it a true all-weather tire. Nokian Tyres’ fourth-generation all-weather tire builds on the uncompromising performance of its predecessors with new innovations to ensure performance in snow storms, heavy rain or sun-scorched asphalt, so you can forget the forecast regardless of the season. 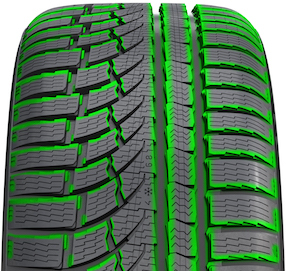 The new Nokian WR G4 SUV all-weather tire is a safe and reliable choice for sport utility vehicles and crossover models.